Looking for ideas on fun things to do with the kids in Monaghan such as kids activities, fun places to visit, adventure centres and more. See our selection below. 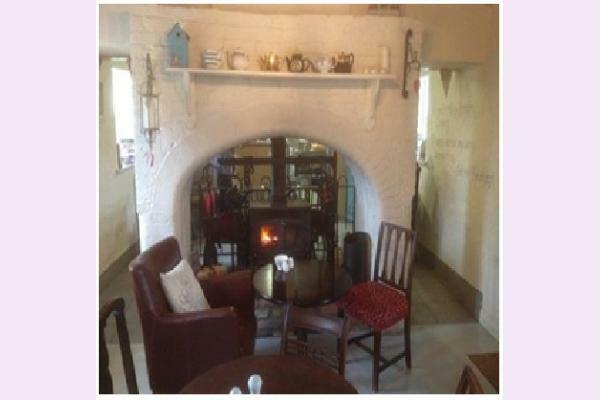 Have we missed a fun activity, event or one of your favourite things to do in Monaghan? Drop us a line and tell us - info@fun.ie to be in with a chance to win one of our monthly prizes. The Patrick Kavanagh Centre is dedicated to the Irish poet Patrick Kavanagh. We provide information on the poet, his birth place of Inniskeen, Co. Monaghan, the area today and info on upcoming Kavanagh events throughout the year. 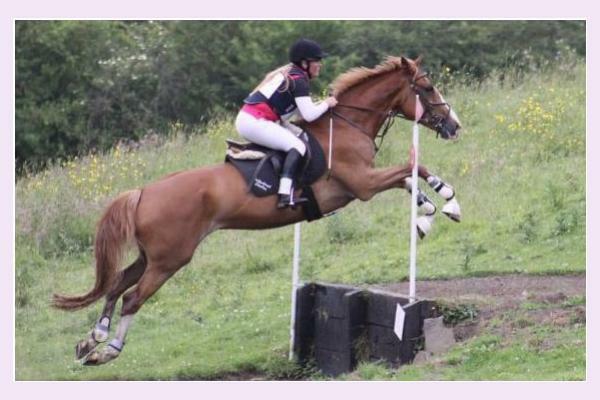 Cloncaw Equestrian opened in April 2004 with purpose built stables, indoor and outdoor arenas and cross country course to cater for all levels of riders and horses. 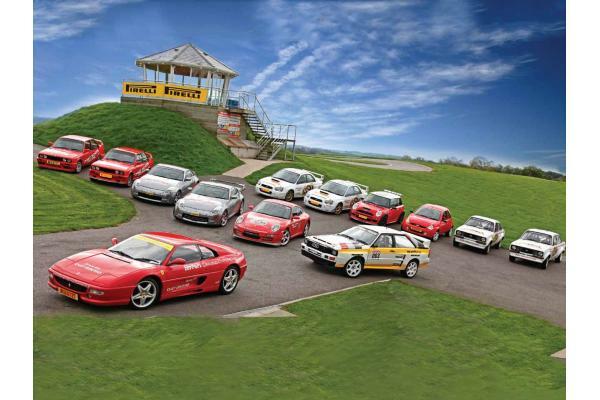 Whatever your reason to visit - a gift voucher, to improve your road driving skills, to drive competitively or to entertain your clients and friends, Rally School Ireland provide a fast moving, adrenaline packed, exciting day! 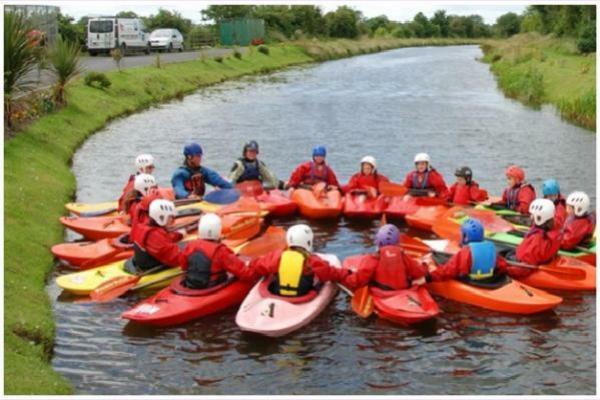 Tanagh Outdoor Education Centre is located in a region of overwhelming beauty, near Rockcorry, County Monaghan on the R188 between Cootehill & Rockcorry - only 2 hours from Dublin / Belfast. 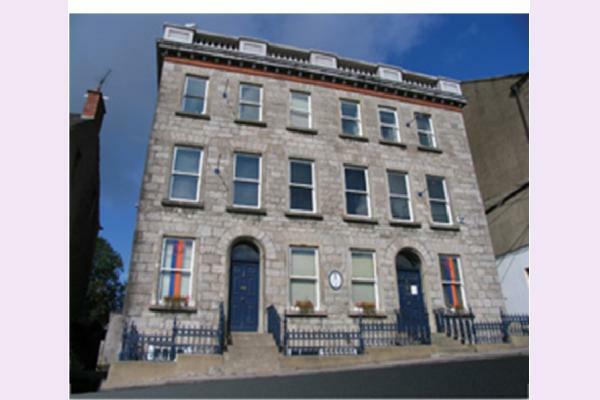 Monaghan County Museum has been serving the people of Monaghan for over 35 years. During which, it has diversified to match the needs of a changing community. This award winning museum has a professional commitment to excellence in caring for and displaying it’s collection.